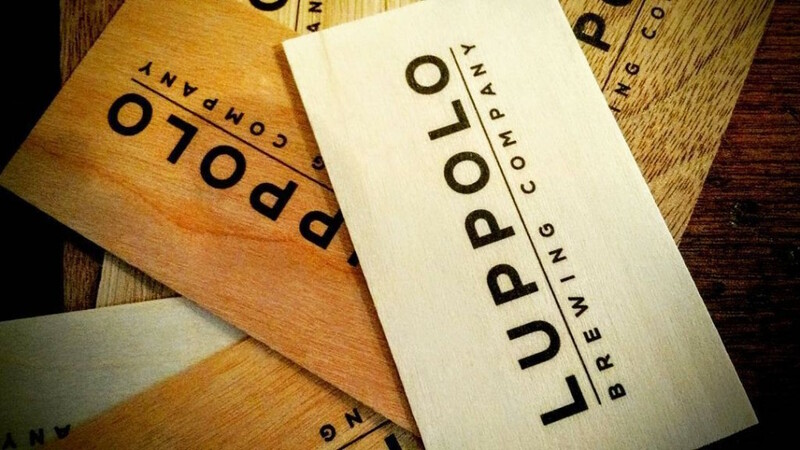 Things are moving quickly here at Luppolo and we are hoping to open our doors shortly (fingers crossed!). As such, it’s about time that we hire some staff! We are seeking friendly, knowledgeable, and hard working full- and part-time employees to join our team. We are seeking dedicated individuals to help support and grow our brewery. The successful candidate will provide a significant contribution and we, in turn, hope to provide excellent opportunities for learning and professional development. 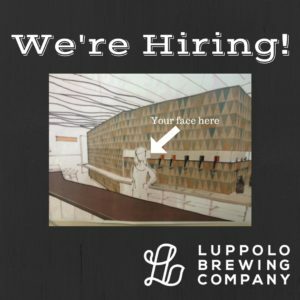 To apply, send your resume and a cover letter to info@luppolobrewing.ca. Thank you for your interest. Only those who are shortlisted will be contacted for an interview.